I have photographed a wide variety of events from sports and street photography, to more personal occasions such as weddings and family photos. Each event is special in its own unique way and I enjoy capturing the person's personality in each photo I take. 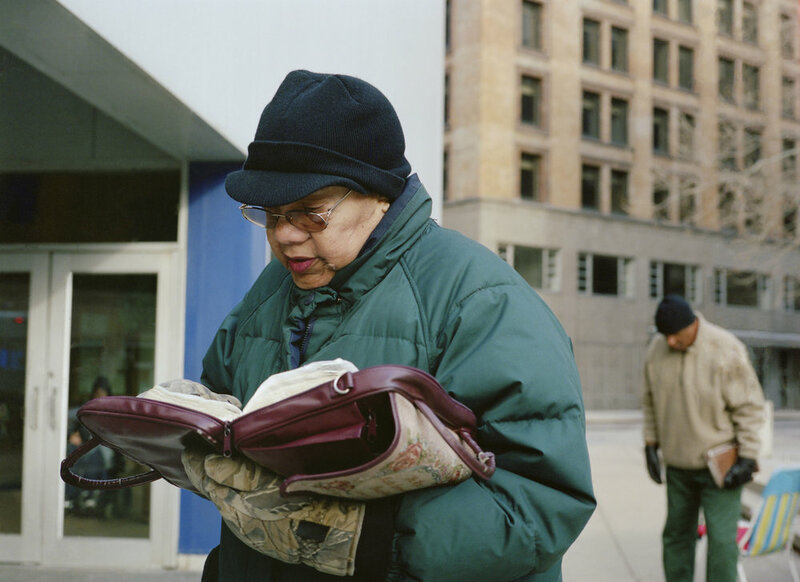 These series of photographs explore the Midwestern cities of Lima, Toledo, and Indianapolis. Each of these cities was once an area of prosperity and industry but has been forced to readjust to assimilate to today’s demands. Some areas have experienced reform quicker than others, and my photos showcase these efforts with a focus on the architecture and people who inhabit them. Through taking these photographs, I am not exploiting a particular area, but rather commenting upon that location’s unique past and present, while curiously questioning what will become of these places in the future. I am interested in how these locations’ have endured and changed and over time for the better, for the worse, and how some characteristics have stayed exactly the same. These three locations are areas where I have been raised, or have become more familiar with as time goes on. Although I approached these particular locations to photograph with an observant third person point of view, my own interpretations of these locations has changed as I’ve matured as well. I could not document these areas without simultaneously describing a small piece of myself. These photos are both digital and 120mm color film.